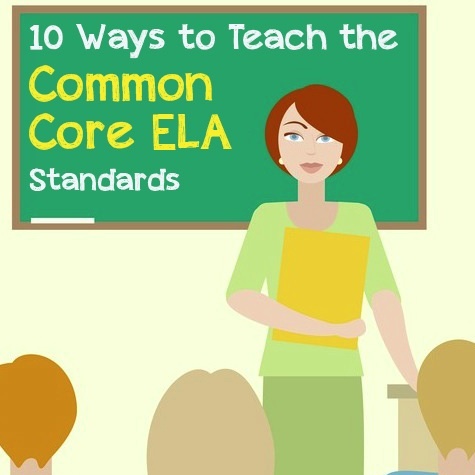 Bringing the Common Core State Standards for ELA into the classroom may seem like a challenge. With the new shifts in ELA instruction and a wealth of standards, it’s hard to know where to begin. While they look intimidating, the Common Core ELA standards simply promote a comprehensive approach to ELA, focusing on the skills students need to be ready for college and their future careers. 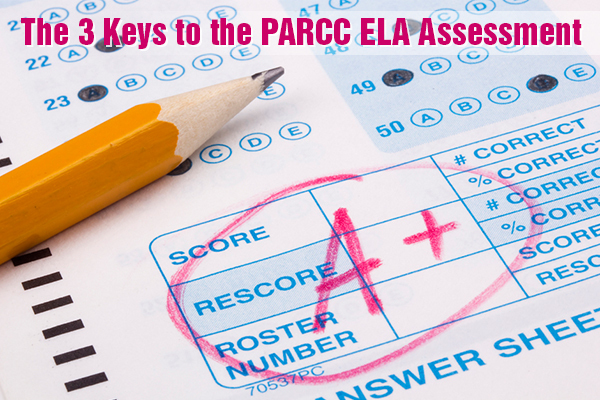 Keeping this focus in mind and incorporating a few key elements can make teaching the Common Core ELA standards much easier. One of the biggest elements of the Common Core ELA standards is the focus on informational texts. While literature still plays a key role, kids need to learn to read texts with more technical vocabulary, analyze arguments, and pay attention to key text features such as charts and tables. When reading these informational texts, kids can also focus on key reading strategies, such as analyzing cause and effect relationships, finding the main idea, and comparing and contrasting ideas within and between texts. Along with introducing informational texts, teachers should introduce new text formats. This includes showing kids the movie version of a book they’re reading or even using movies as a teaching tool. It also includes incorporating newspapers, advertisements, and other text types to help kids learn in different ways. Websites such as LearnZillion provide videos to help students learn and teachers can also search for interactive websites on the subjects they want to teach to help students see the information in new ways. While teachers need to bring in new text formats, they also need to move to teaching more modern texts. The Common Core has a place for teaching traditional literature, but kids also need to see how writing has changed over time and read texts that deal with more current issues. This includes some of the latest children’s books and young adult literature. To find books, teachers can look to resources such YALSA’s book awards and selected book lists and the latest Caldecott and Newberry Medal winners. As students read a variety of texts, teachers should encourage kids to read texts with similar themes or topics, both literary and informational texts. They can then compare and contrast how those texts deal with their specific themes and topics. At lower grade levels, teachers can take a traditional fairy tale and have kids compare and contrast different versions. At higher grade levels, teachers can introduce two passages on the same topic and have kids compare and contrast the point of view or author’s approach to the topic. In the ELA classroom, teachers should also pay attention to what kids are learning in other areas. 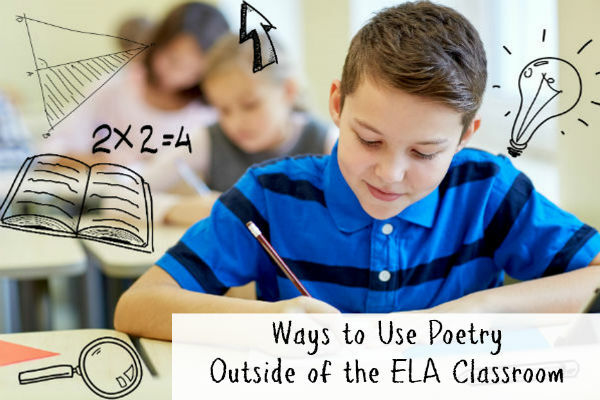 By connecting other subjects to ELA, kids can start to see the importance reading and writing play in nearly all subject areas. They can also start to develop the skills to help them read and analyze subject-specific texts, thereby improving their performance. Many of Help Teaching’s reading strategy worksheets focus on subjects such as science and social studies, but teachers should not limit themselves to traditional reading passages or worksheets. They can also bring in charts and tables and take the time to review them with kids or even solve a set of math word problems, focusing on helping kids recognize the vocabulary they’ll find in traditional problems. In fact, the Common Core ELA standards place a greater emphasis on vocabulary, especially domain-specific vocabulary than most previous ELA standards. While teachers may still want to incorporate spelling and vocabulary tests into the curriculum, the words they choose should tie directly to the texts kids are reading or the subjects they are talking about. Teachers can find a wealth of vocabulary words related to science, social studies, math, and other key subjects in Help Teaching’s collection of vocabulary questions and use those questions to create their own vocabulary worksheets for students or get started with some of Help Teaching’s subject-specific free vocabulary worksheets. The way teachers teach grammar also has to change. Instead of simply diagramming sentences and filling in the blank, kids should move to analyzing how certain elements of grammar are used within a text and to actually putting those elements of grammar to use in their own writing. At the younger grade levels, this will still include a lot of simple grammar activities, but at higher grade levels, grammar instruction should be more complex. For example, instead of simply identifying adjectives, kids can analyze the degrees of meaning in adjectives and determine whether the correct word was used. As kids start to analyze and ask questions about texts, they start to come up with ideas for mini research projects. Instead of providing kids with the answers, teachers should encourage kids to look the answers up themselves. As they conduct research, kids will learn to read a variety of different texts and learn to make meaning from those texts. After conducting research, kids can write about what they’ve learned. They can also write essays, short stories, poems, and other traditional texts. However, the Common Core ELA standards encourage kids to write more than just the traditional types of texts. They should write in journals and write as they answer open-ended questions on exams. They should write letters, speeches, advertisements, experiment summaries, and a wide variety of texts that help them get used to different types of writing and express their thinking using the written word. When teachers incorporate these 10 different elements, the Common Core ELA Standards will become less intimidating for both kids and teachers. Kids will also get the opportunity to think more critically about what they’re reading and gain skills to help them in college and their future careers. Many of Help Teaching’s ELA worksheets support the Common Core State Standards, but we know there are other resources out there as well. What are some of your favorite resources or strategies to help bring some of the elements above into the classroom?